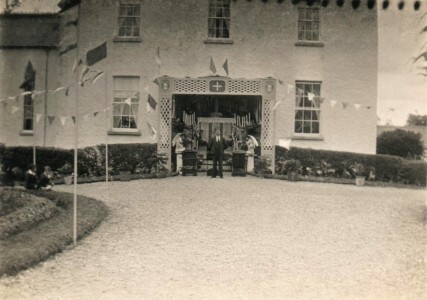 Parochial House Ferbane 1932. 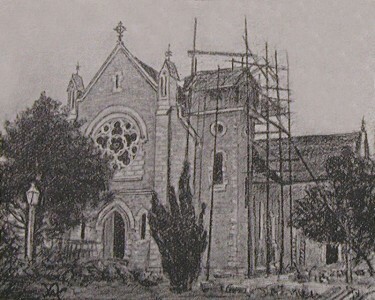 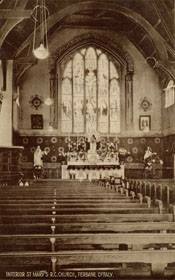 Alter erected outside of Parochial House during Eucharistic Congress. 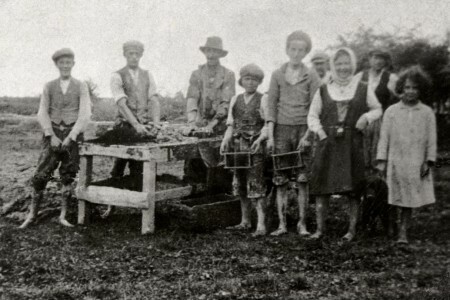 Ferbane Eucharistic Conference 1932. 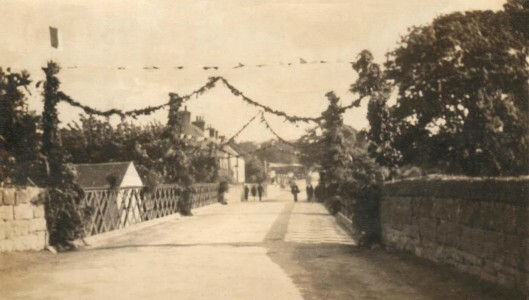 Photo of the Bridge decorated for the Eucharistic Conference held in Ireland in 1932.